January Highlights: Batman: Arkham City and 24 more games! It’s 2018, time to hit the ground running! 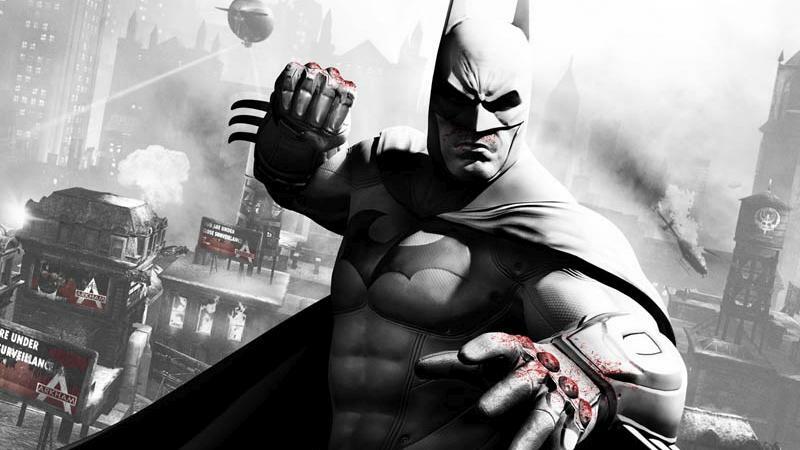 Here’s a sneak peek at some of the amazing games coming to Utomik throughout January, including Batman: Arkham City. To top it off, we are excited to reach a new milestone this Friday: 700 games on Utomik! We also release TWICE as many games this week, woohoo! Batman: Arkham City - Batman returns bigger, better and with more ‘Kapow!’ as the criminals of Gotham City now get locked up in Arkham City, the new maximum security prison. Face off against some of Gotham’s most notorious criminal masterminds including The Joker, Catwoman, The Riddler, and The Penguin. Another Lost Phone - Laura’s Story - The spiritual successor to A Normal Lost Phone lets you once again piece together the social life of the person whose phone you have just found. It deals with big issues, dark themes, and things that other games are too afraid to talk about. The Longest Journey - Embark on a physical and spiritual journey between worlds as April Ryan, a young art student, in what is generally seen as one of the best adventure games ever made. The Town of Light - In the early 20th century mentally ill people in Italy got sent to a place for ‘people society didn’t want to save’. This game tells the horrifying story about one such place, the Ospedale Psichiatrico di Volterra. Tiny Echo - Once again developer Might and Delight (from the Shelter series) manages to combine aesthetic elegance with a mysterious world and an atmospheric soundtrack. Deliver messages to spirits as Emi in a gorgeous hand-drawn world filled with peculiar creatures. Saints Row IV - Go absolutely bonkers in the fourth installment of the open world series that keeps redefining absurdity with each new entry. If you'd rather see the games than read about them, check out the video here. We like to keep a few secrets up our sleeve so keep an eye on our Twitter or Facebook. Which game are you the most excited for? If you haven’t signed up for a free trial yet, visit utomik.com for 14-days of free gaming.